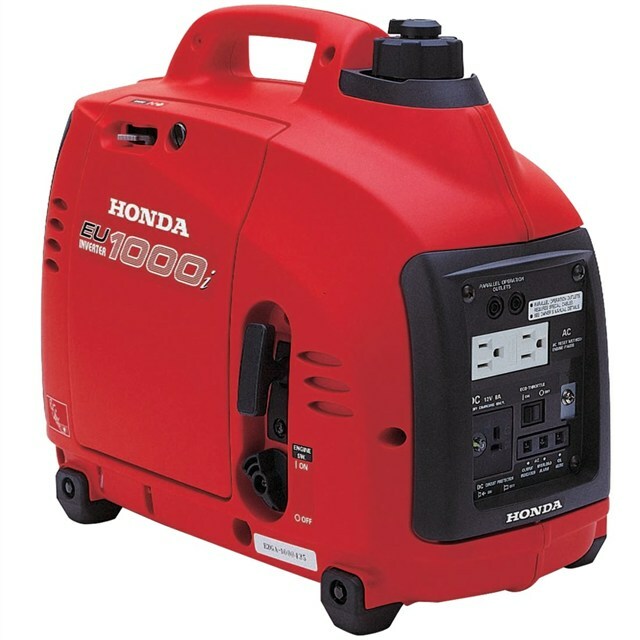 The Honda EU1000i has a maximum of 1000 watts/8.3 amps @ 120V. It is super quiet, 53-59 dBA and weighs less than 29 lbs! It is fuel efficient with a run time of up to 8.3 hours on 0.6 gallons of fuel. 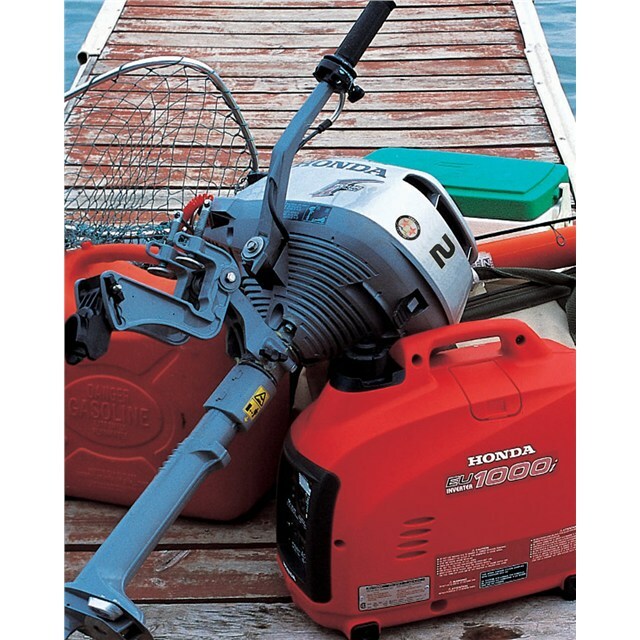 It features Honda's inverter technology - stable power for computers and more. 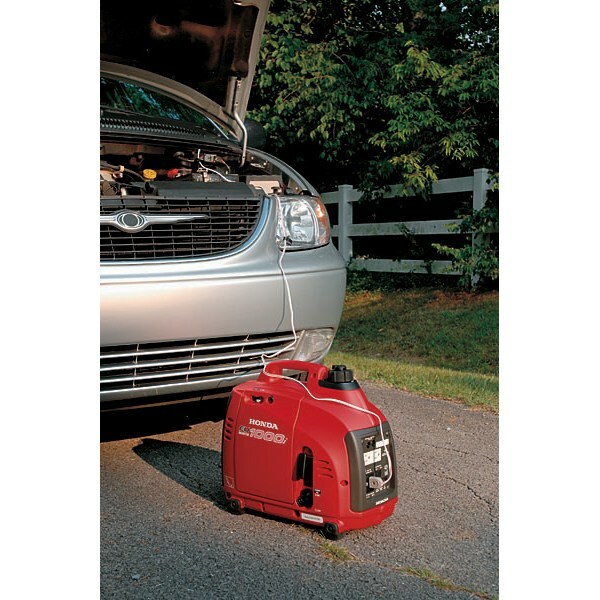 This generator is great for tailgating, RVing, and other recreational activities.